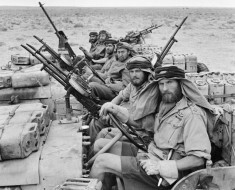 The SAS is a world supreme fighting force, The Special Air Service Regiment is Australia’s ultimate military problem solver. 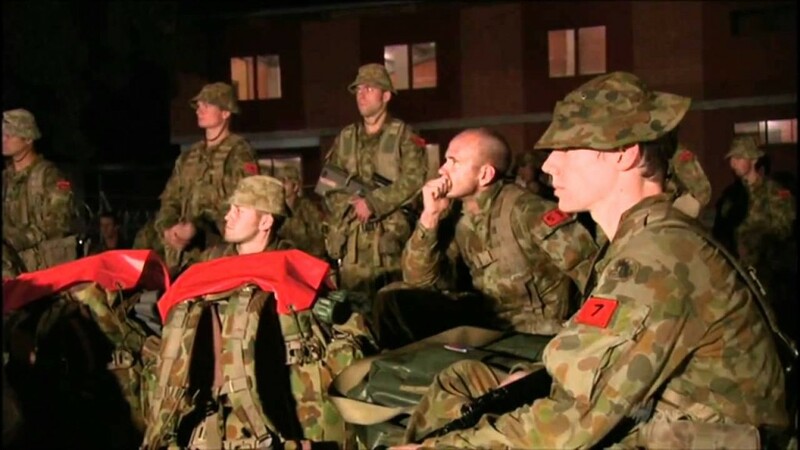 In this documentary 130 men from all parts of the Australian Defence Force attempt to find out if they have what it takes to be part of this elite fighting force. The selection criteria is built to be tough to find out exactly what each candidate is made of. The recruits stand by waiting for everything to start at full pace. Surprisingly though each candidate is requested to write a full page essay about themselves to discover who they exactly they are. These essays are actually looked at by the instructors and psychology staff too. We adopt a method called silent running when it comes to dealing with the candidates, we don’t give them any positive feed back, we don’t give them any negative feed back. They won’t be told they have done something well, nor done something badly and that really will play on their minds – Sergeant G, Selection Course Instructor. SASR Candidates ready for selection. Next they are stripped down naked and stand around wearing nothing in front of each other and the staff. SASR also employ females to walk around the soldiers whilst they are naked to make them feel even more uncomfortable. These are all psychological ploys. 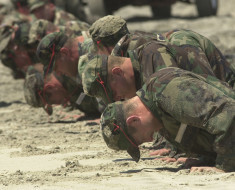 All the physical exercises are designed to cause massive exertion and mental pressure, by the end of the first few days and number of candidates have already quit. 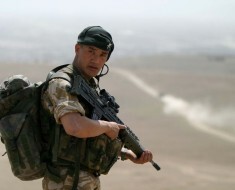 A number of candidates fall in love with the dream of being an SAS operator but struggle with the reality once the pressure is turned on in selection. The SASR selection involves a lot of physical training and discomfort from lack of sleep, this is combined with a series of psychological tests such as in depth interviews by the instructors who probe for signs of mental weakness. 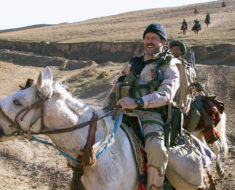 Mental and physical fortitude is tested through stressful situations involving weaponry, physical training, obstacle courses, navigation and problem solving. 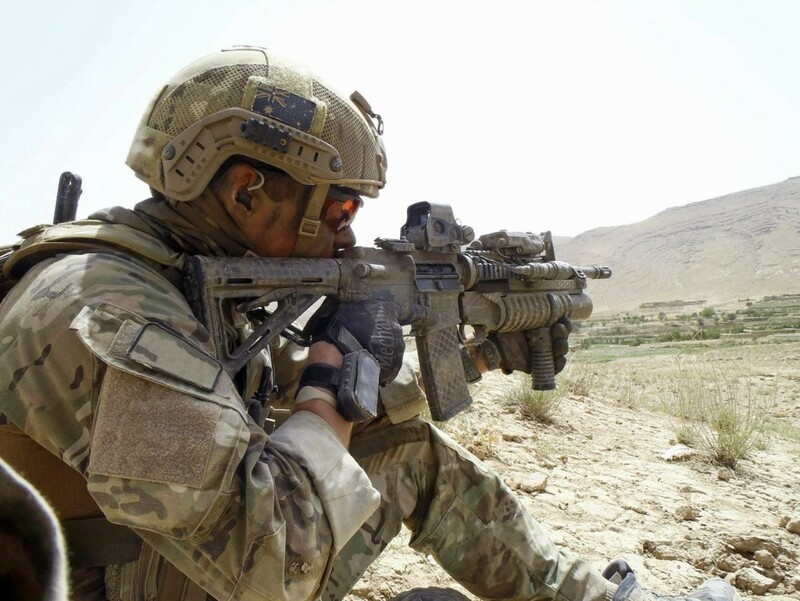 The Australian Special Air Service Regiment selection involves a 21-day “Cadre Course” for the first step, which assesses both the individual’s strength and endurance, as well as overall fitness, ability to remain calm in combat, and to work effectively in small teams. 2.4 km run in less than 10:30 seconds. 400-meter swim in less than 12 minutes. All tasks are completed in under 8 hours. 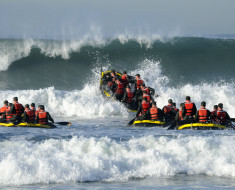 5-15% of candidates will pass the “Special Forces Barrier Phase”. 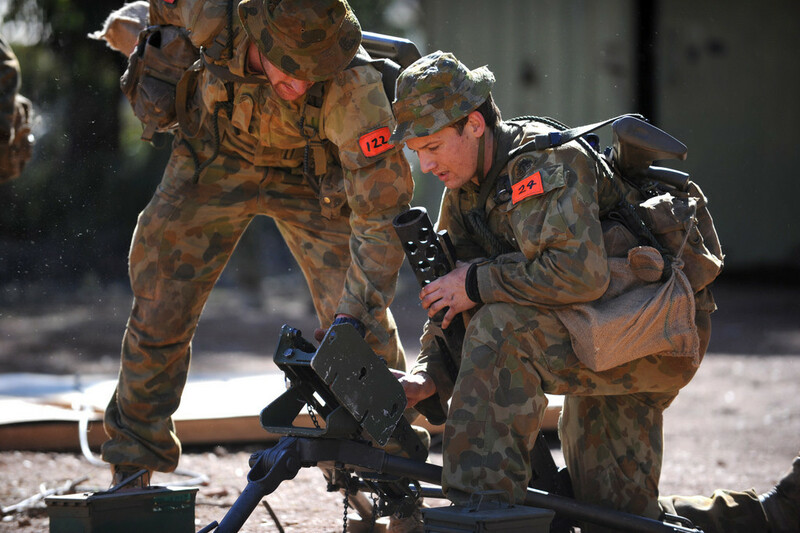 A successful candidate will continue on to the 21-day SASR selection.